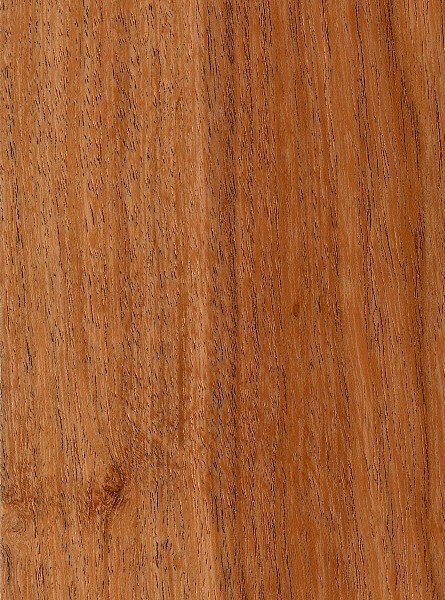 Grain/Texture: Nandubay has a medium to coarse texture and a slight natural luster. Grain tends to be straight or wavy. 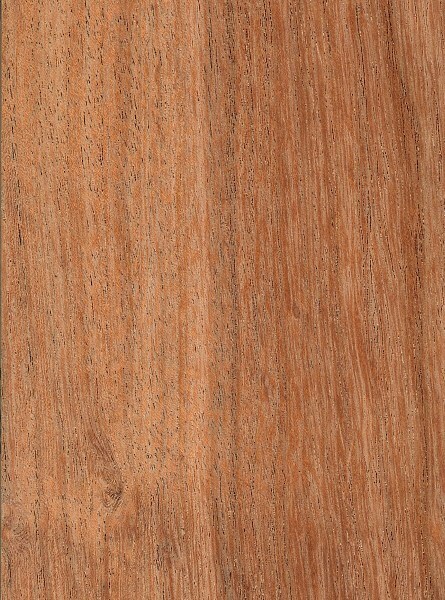 Rot Resistance: Nandubay is considered very durable regarding decay resistance, and is used for posts and poles. Comments: Nandubay is considered an invasive species in some parts of Paraguay.